The right flooring easily transforms an entire space, whether its an updated kitchen or new carpets for your business, Tivey’s Flooring offers a wide variety of flooring and tile services to meet your needs. With prime products and exclusive materials, we’ll be sure to supply you with exactly what you envision and within your budget. Take a look at our services and contact us with any questions. As a traditional option for flooring, carpeting provides great value for the price. Carpet also traps allergens and pet dander, and is easily maintained. 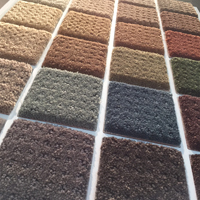 Our showroom has a wide selection of carpeting from many brands. Offering expert installation of Hardwood flooring for your home. With a wide variety of options in our showroom, Tivey’s Flooring will be sure to provide you with the right hardwood at the right price. 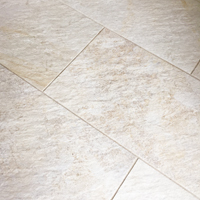 A classic flooring option, ceramic tile is a low maintenance solution for flooring. 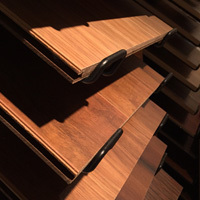 Its long, lasting, durable , and can help your space come to life. 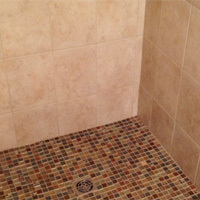 Ceramic tile is ideal for kitchens, bathrooms or any other work or living environment you envision for your home. 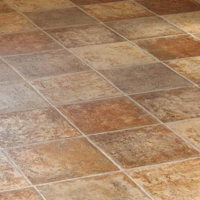 Tivey’s Flooring also provides the option of linoleum flooring. Known for a variety of color and design options, Tivey’s Flooring can provide you with design options that meet your needs and budget. Luxury vinyl offers amazing designs and colors, along with easy maintenance. Considering a kitchen renovation? See some examples in the photo gallery. 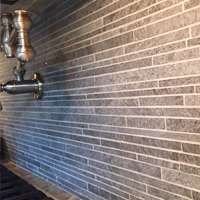 A simple backsplash update can easily transform your kitchen or bathroom. 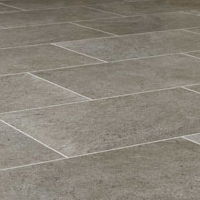 Whether your taste is sleek & modern and or classic & refined, Tivey’s Flooring will assist you in your choice.